So you are looking for some viral meme type images to share with your lovely friends via social media or WhatsApp. Well there are loads out there and we have stacked a few for you right here so you can get sharing. 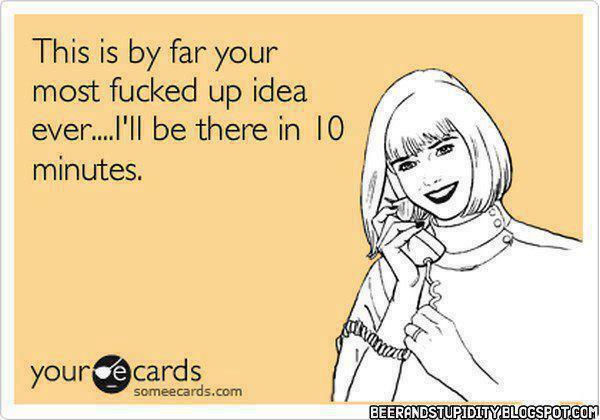 Thank us later. 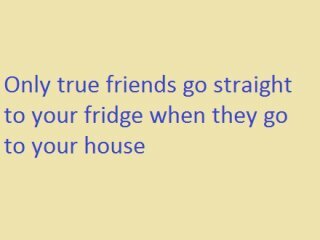 Have fun, and maintain the love for your BFFs. This is sentimental, sort of, at least for a moment. 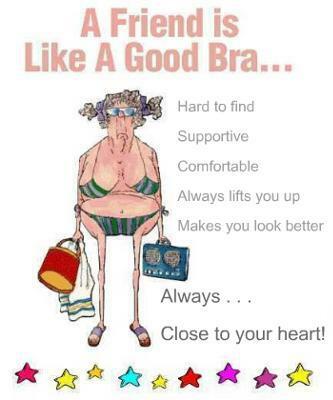 Did you know that friends are like a good bra. And remember, no what happens, be best friends forever. 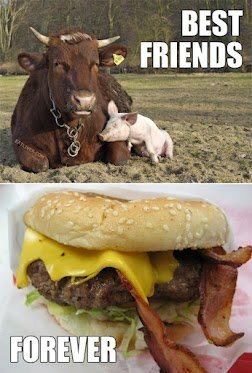 Pig and bull are friends. Laughter is the best thing in the world, and something everyone needs in their lives. 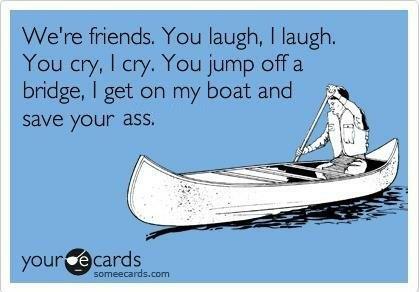 This sums up nicely some friends relationships and the close adventures they go on. If you get angry when this happens it means the person who did it isn’t a real friend. 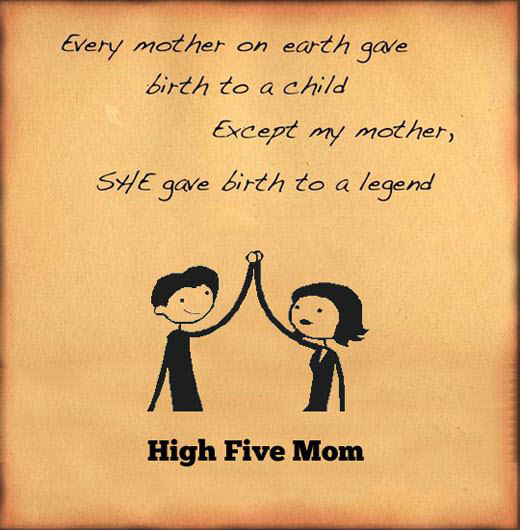 And if your mum is BFF then this one is for you. 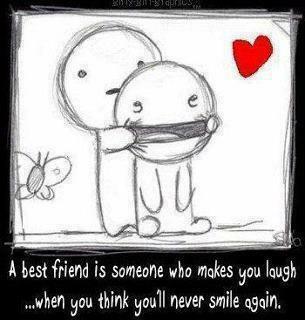 Look after your friends, they are some of the best people you will know in your whole life.